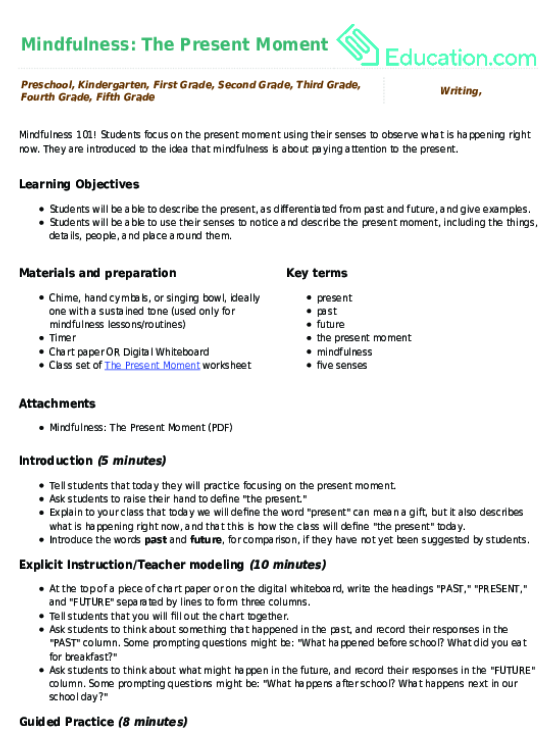 This worksheet helps students reflect on how they can use a mindfulness bell to be present. 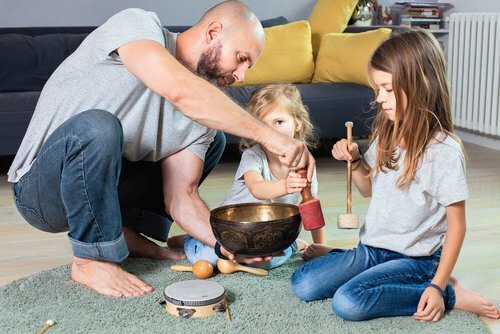 First they are prompted to gather up a chime, triangle, vibratone, or other musical tool or instrument. Then, they are asked to answer a series of questions on how they can use this sound to be more present. This worksheet can be used with our Be Present with a Mindfulness Bell activity. Learn a bit about planting bell peppers with this fun coloring page! As you color, read about how to care for your bell pepper plant. History with this fun coloring sheet, which includes a fun fact about the Pennsylvania Liberty Bell! From seed to flower to vegetable, take a look at the bell pepper in this coloring page and brush up on vocabulary, in Spanish and English! Introduce your child to an important U.S. symbol with this Liberty Bell dot to dot. This lesson encourages students to look at, listen to, and feel what is happening on the inside through practicing mindfulness.